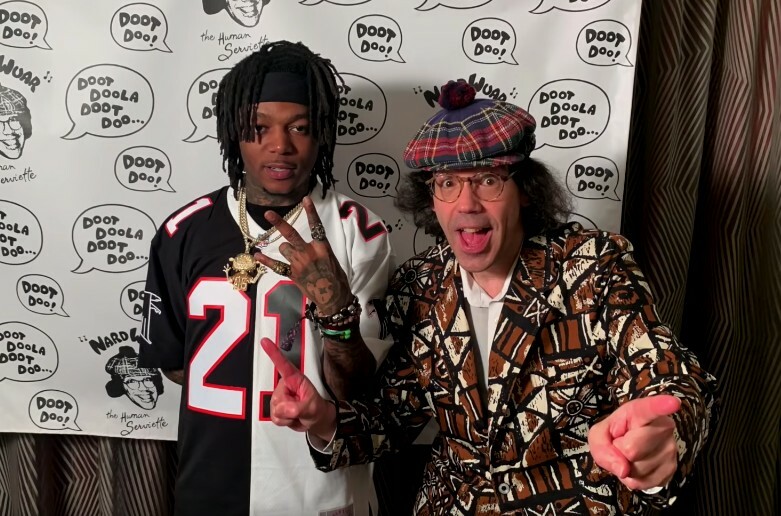 Nardwuar is a legend and is a milestone that many artists strive to be interviewed by, and while he was at SXSW in Austin, Texas this past week he got to chop it up with Dreamville’s own J.I.D! You will find Nardwuar asking him plenty of witty questions about topics such as Little Dragon, Earth Gang, people from his past, when he played football back in school, Leonardo Dicaprio, being a fan of Goodie Mob, his uncle being a huge writer, being inspired by Eminem back in the day and more! Check out this brand new interview below. If you missed our featured article “Turning The Camera Around: Interviewer Spotlight” that featured Nardwuar, check it out here!